A perfect start to Christmas. Tree decorated, fridge full of festive fancies. 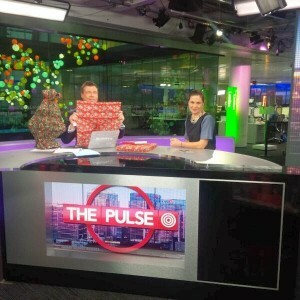 And now, gifts wrapped in Wrag Wrap, our client’s luxury, sustainable, beautiful wrap that is made from recycled plastic bottles – with an infinite lifespan and no need for scissors or tape! 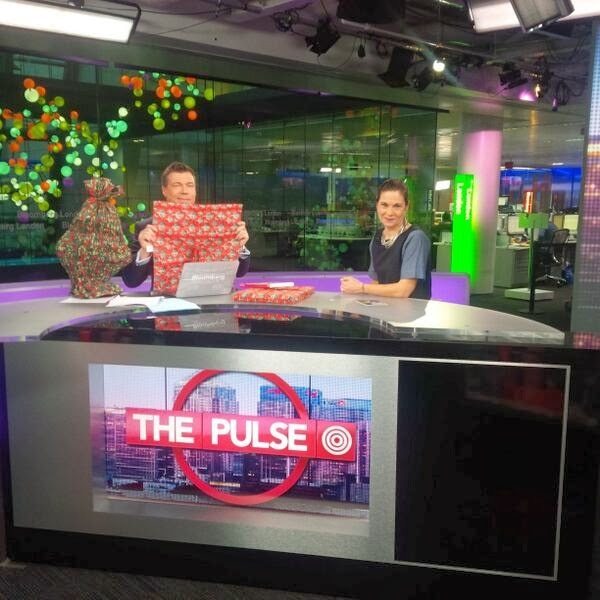 We took Nicky Rajska, co-founder of Wrag Wrap, to Bloomberg this morning to show the team how to wrap gifts in a stunning and ethical way. We’re proud to have Wrag Wrap under our trees this Christmas. 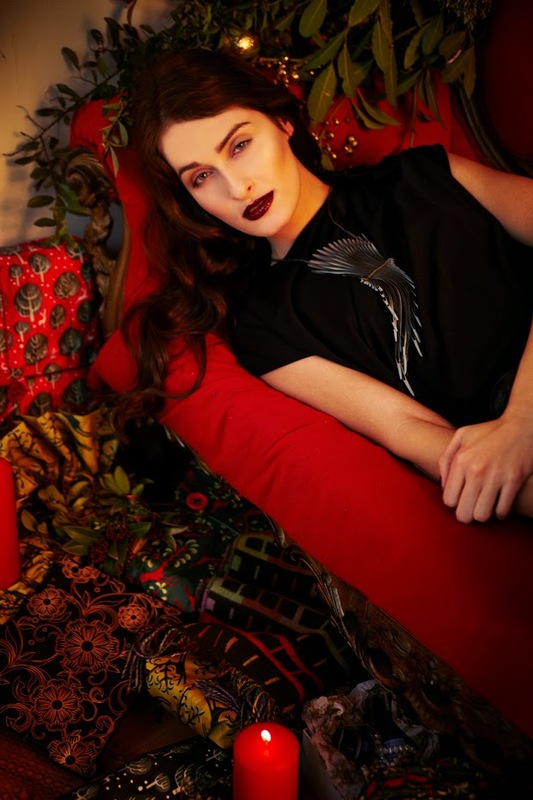 And take a look at this beautiful Christmas shoot by Carrie, from FromConfinedSpace, featuring Wrag Wrap and many other ethical luxuries.